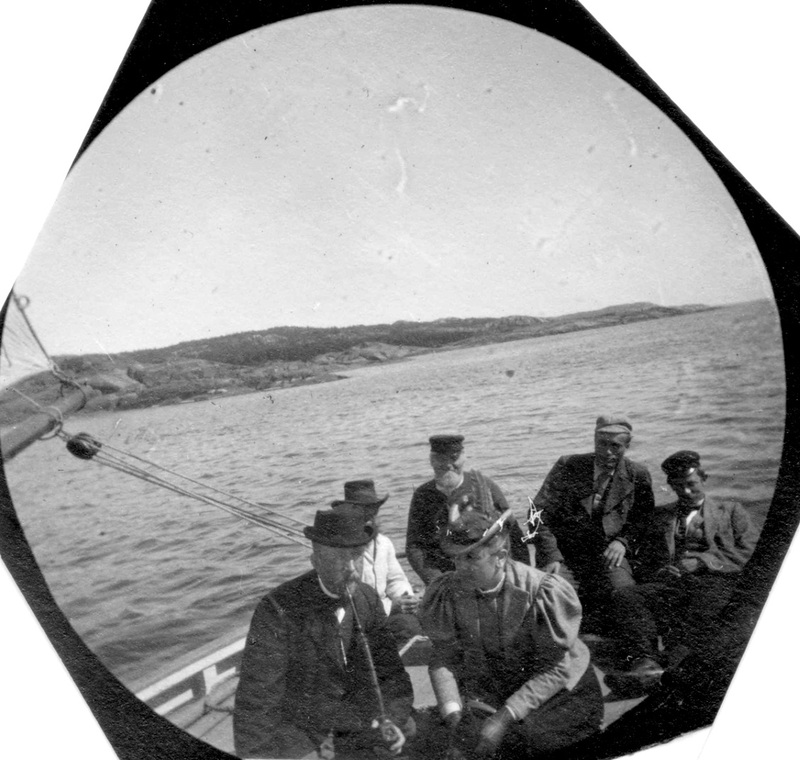 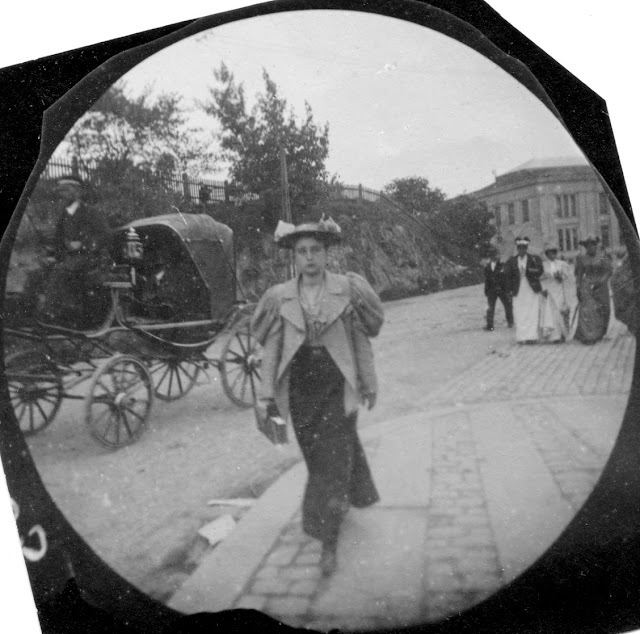 These candid shots were taken between 1893-97 in Oslo, Norway by Carl Størmer (1874-1957), who is one of Norway's pioneer photographers. 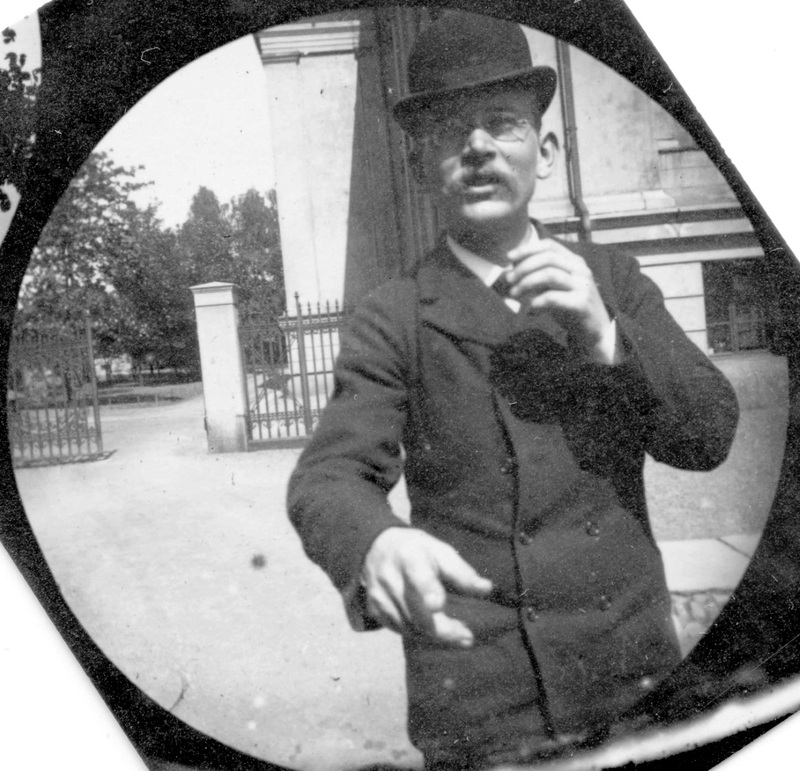 He is known as an astronomer and mathematician. 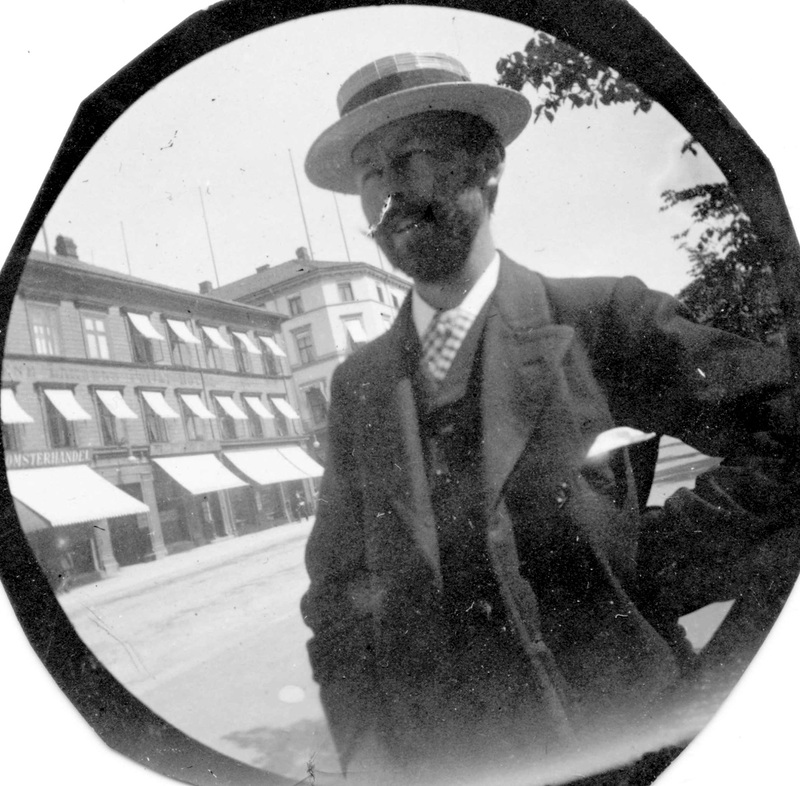 In history books Størmer is referred to as "The Northern Lights photographer”: he will go down in history as the first person to construct a camera that could capture the Northern Lights. 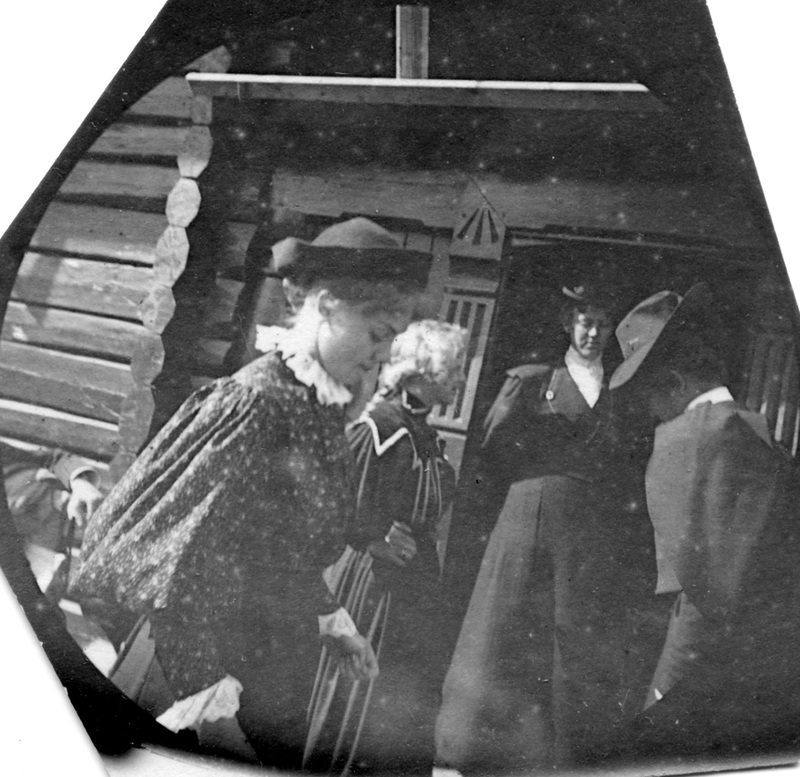 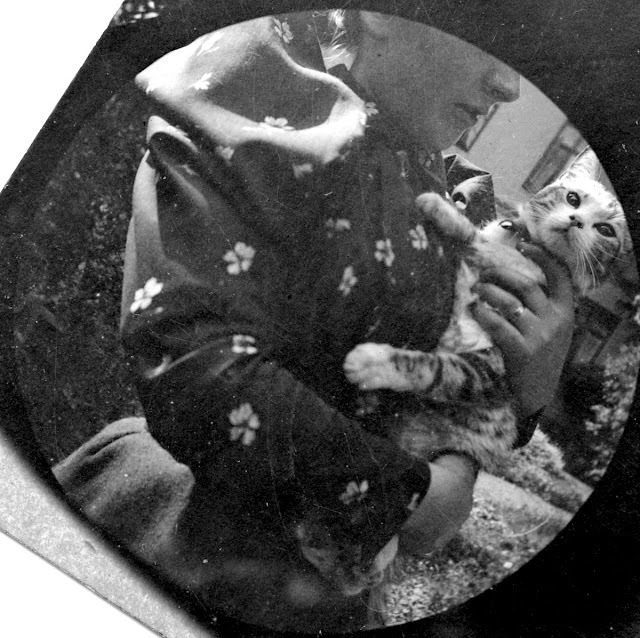 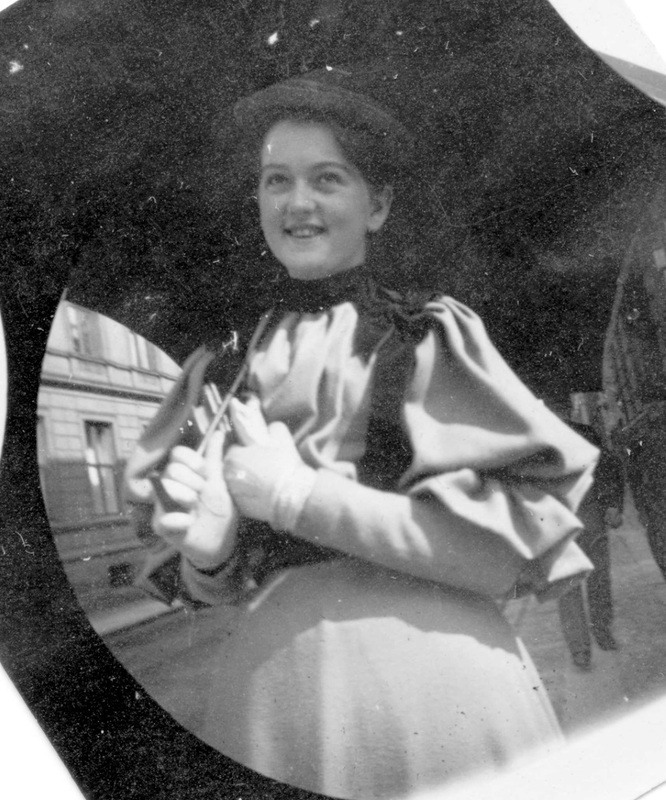 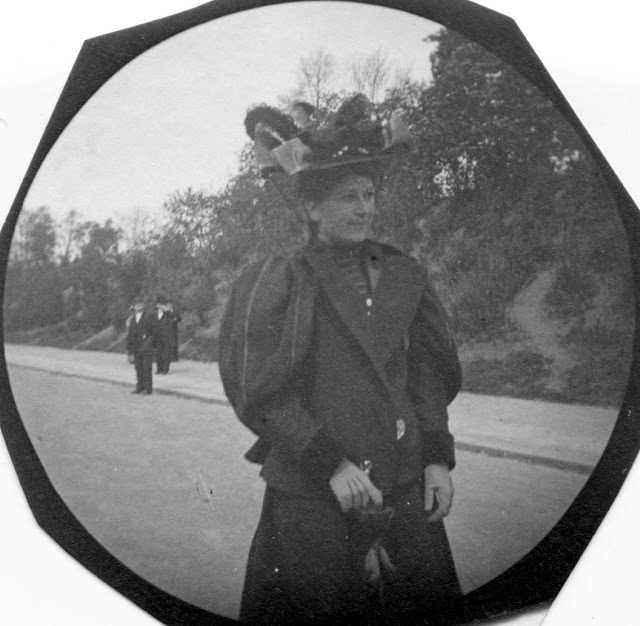 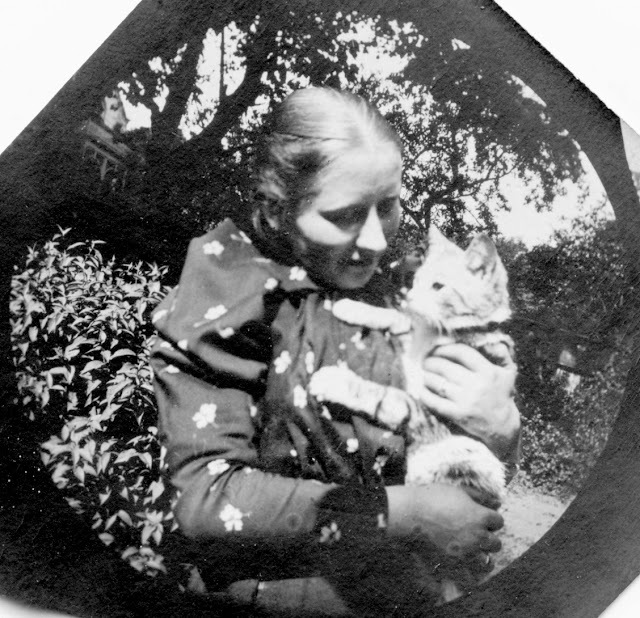 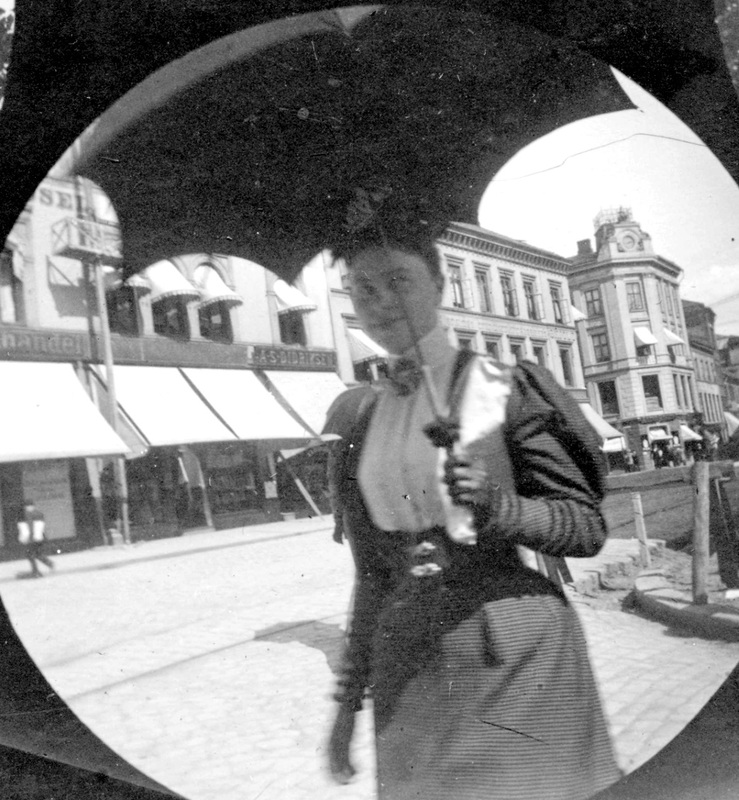 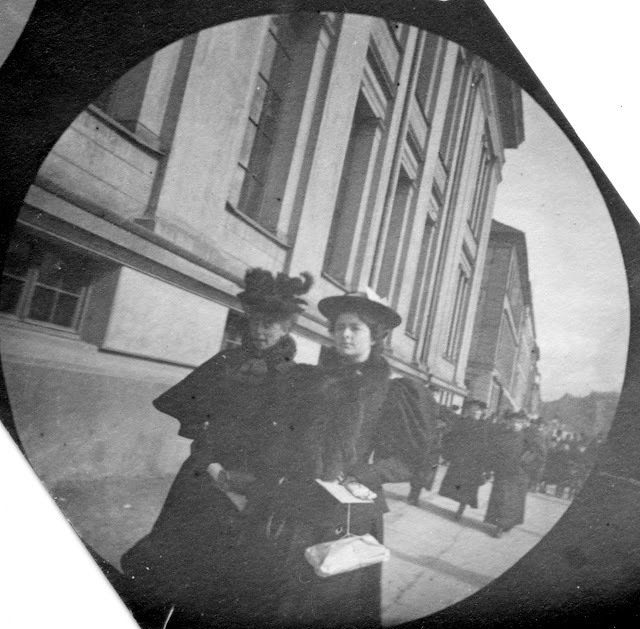 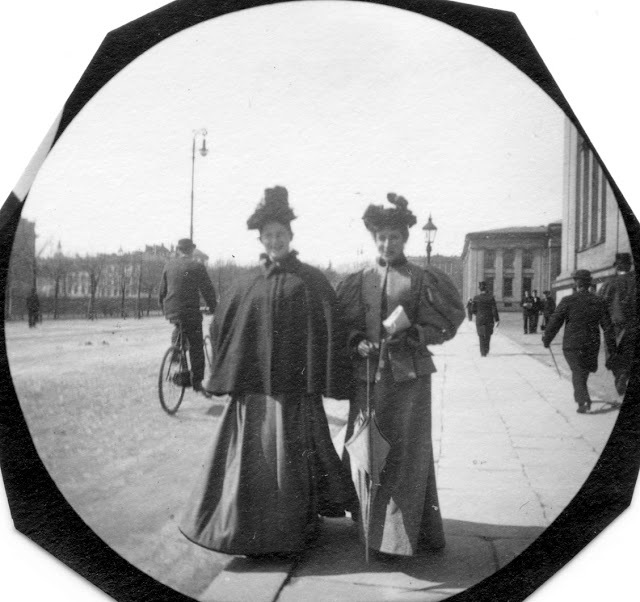 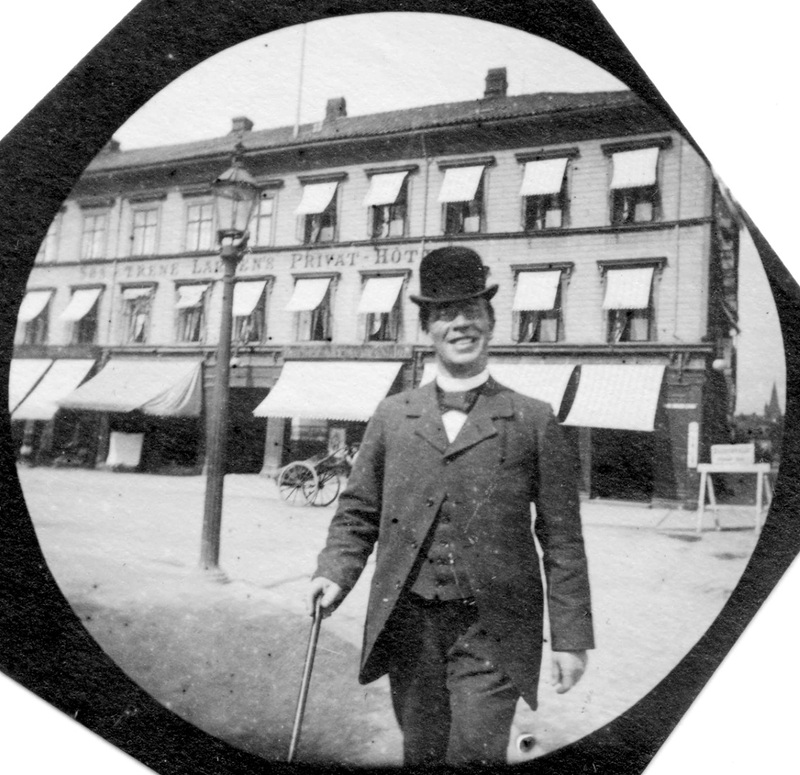 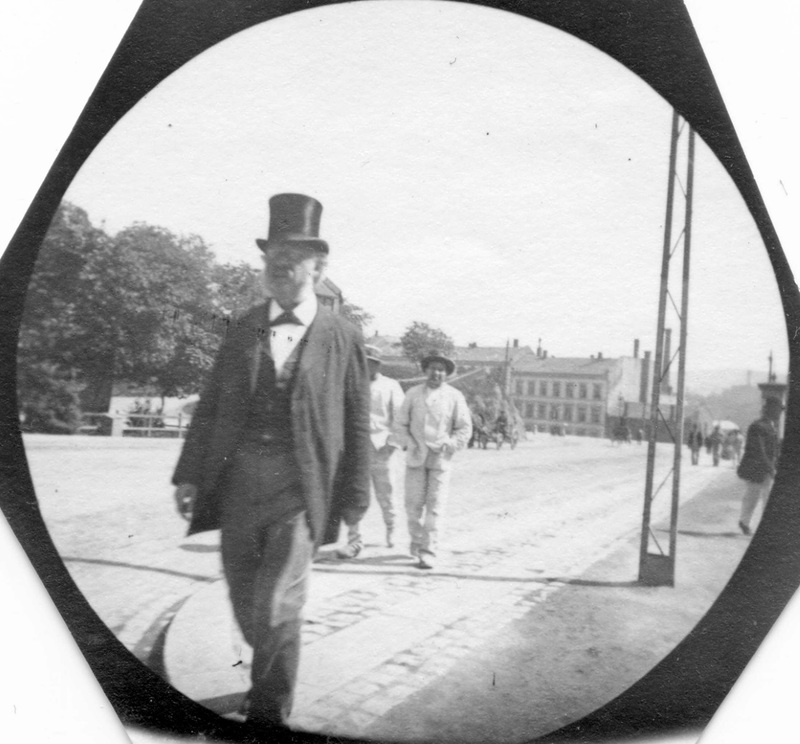 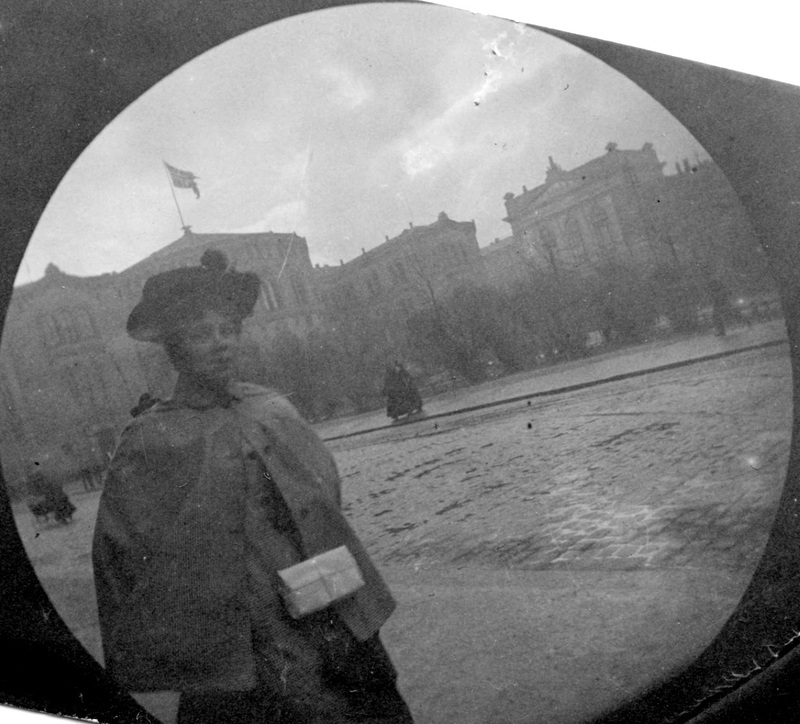 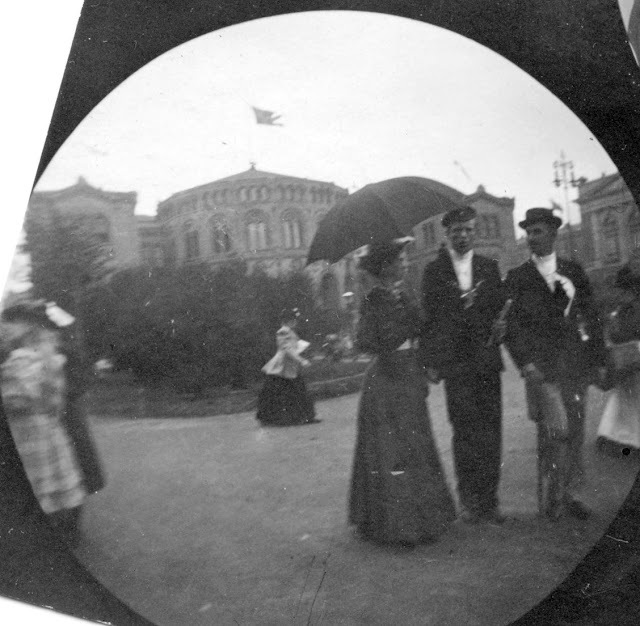 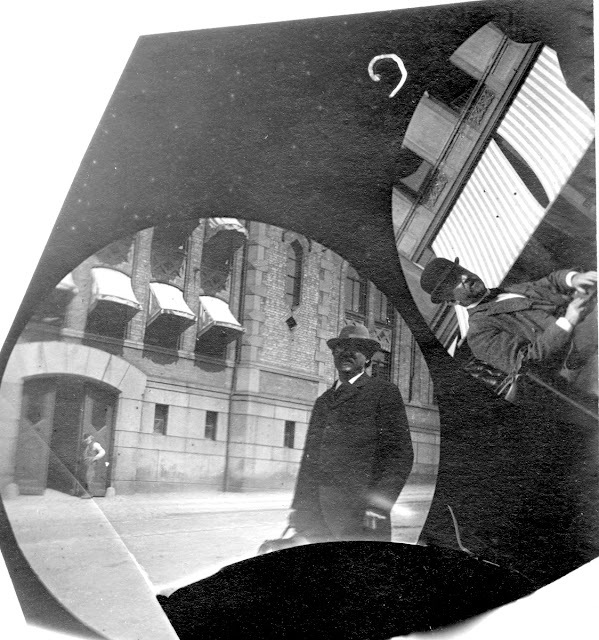 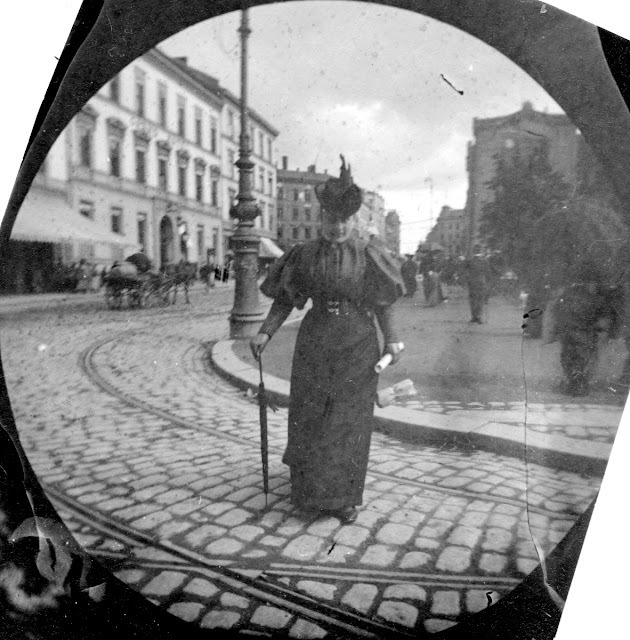 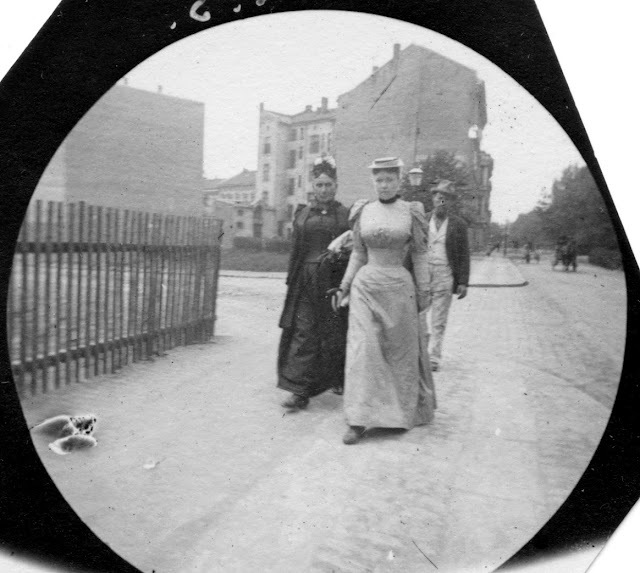 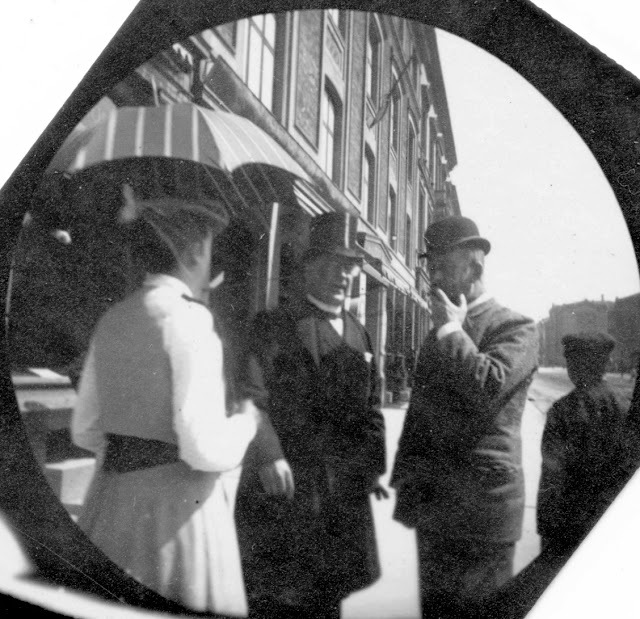 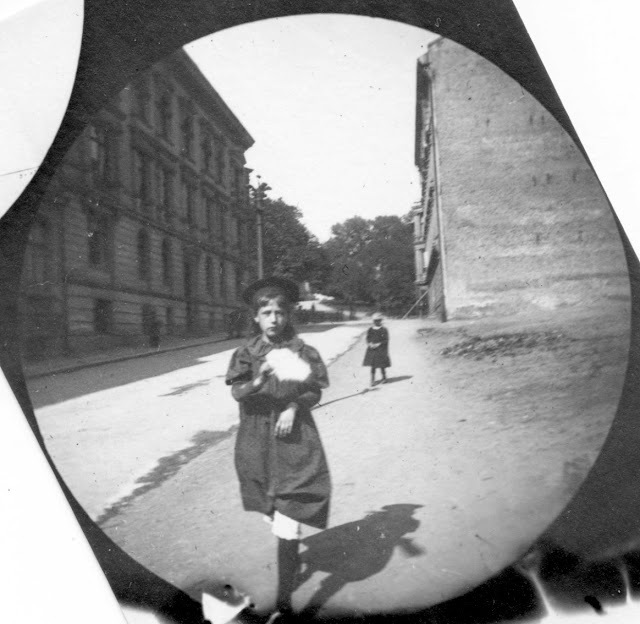 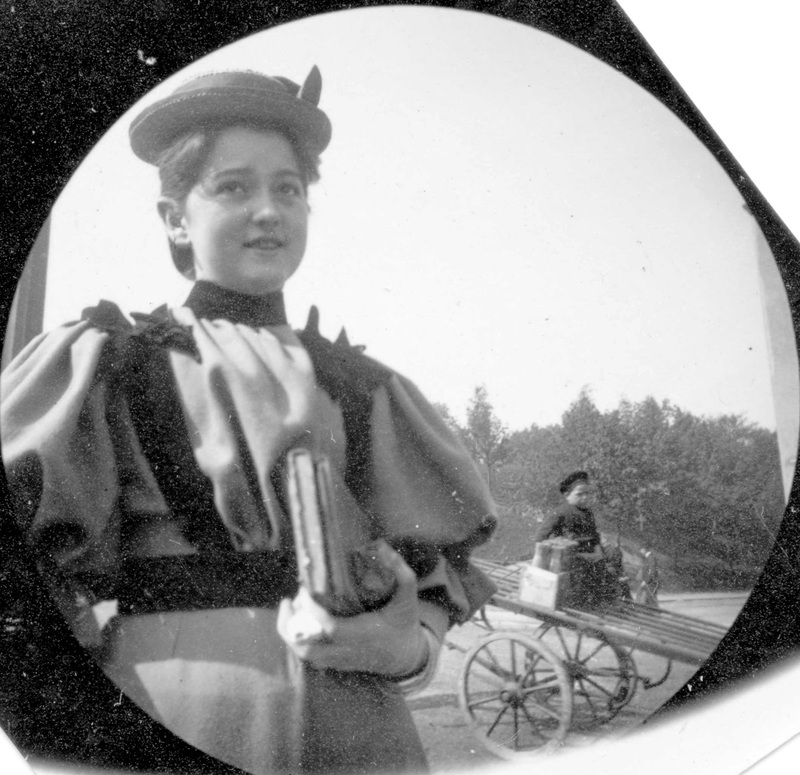 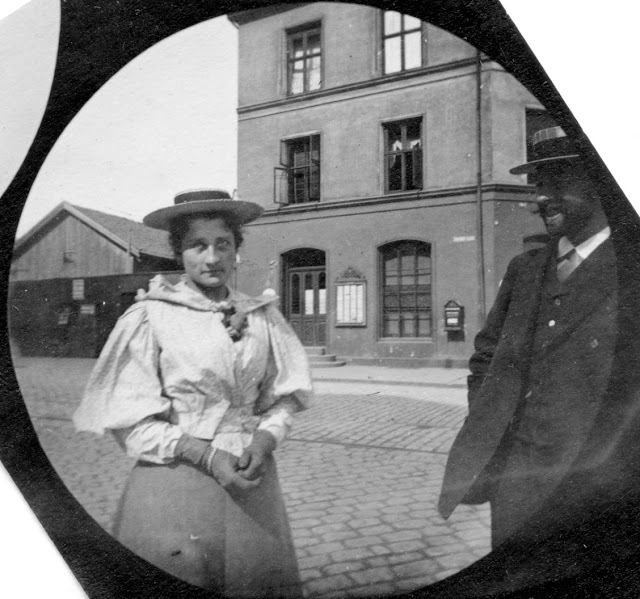 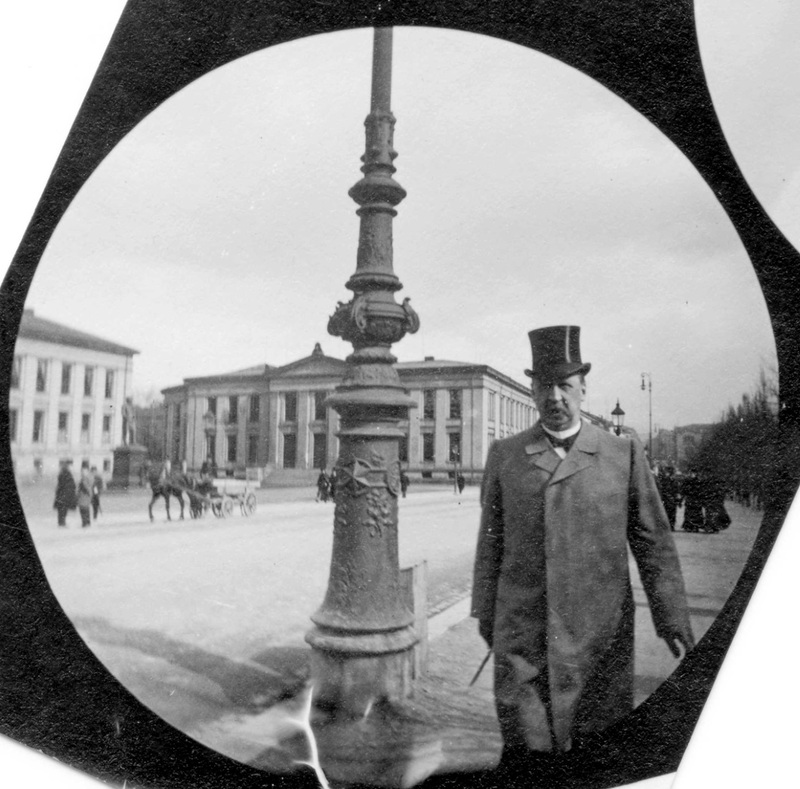 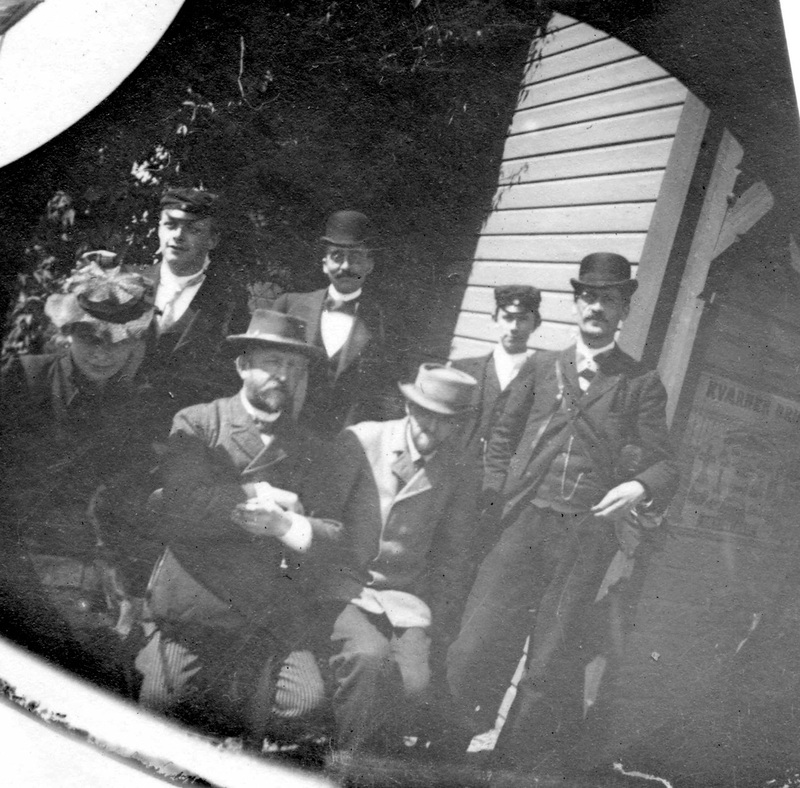 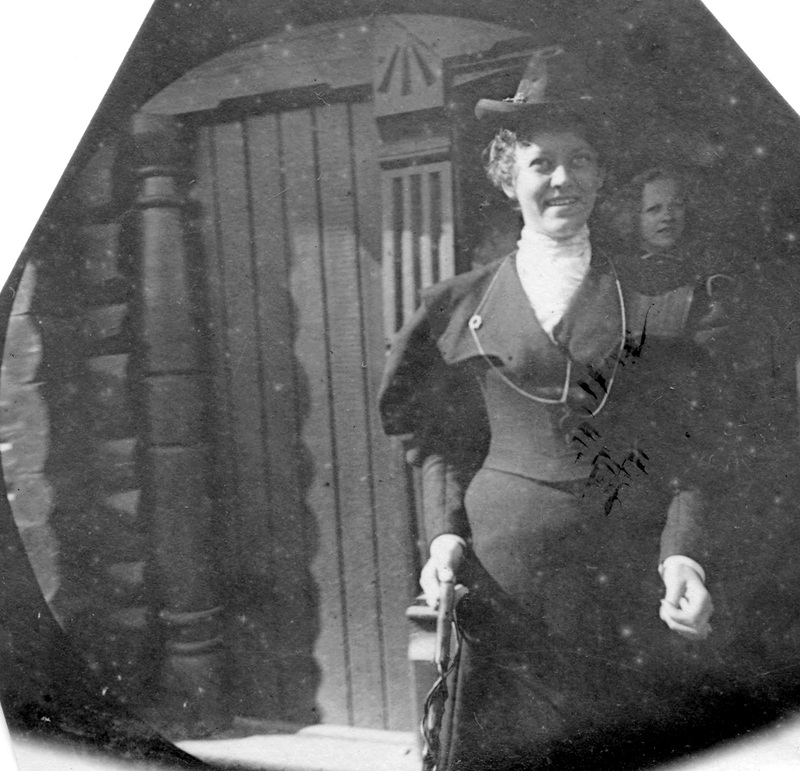 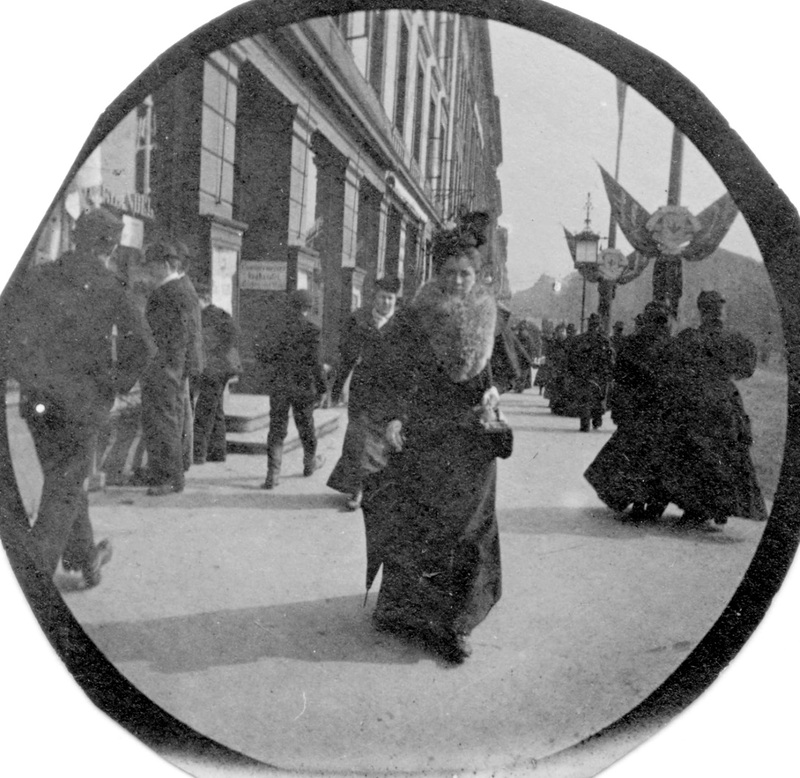 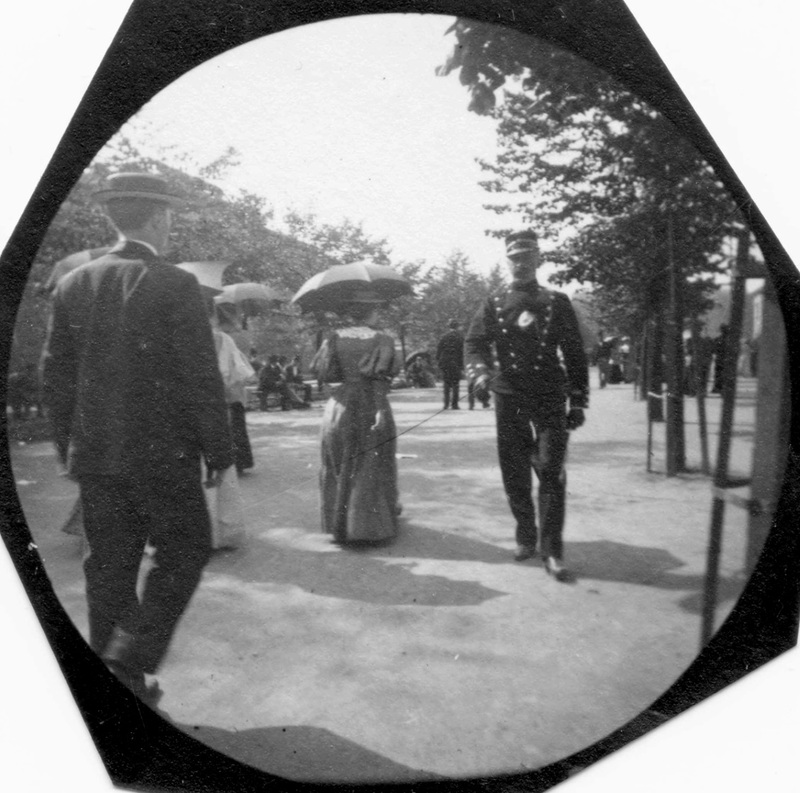 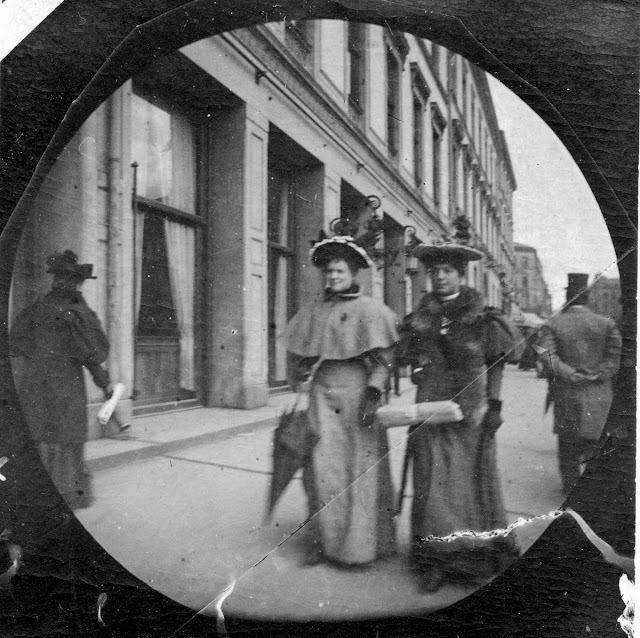 But it is another of his photographic endeavors that is the basis for this film: The young student Carl Størmer walked around in Christiania (Oslo) from 1893 to 1897 with his detective camera and took everyday pictures of people. In these images we see people in their natural state. 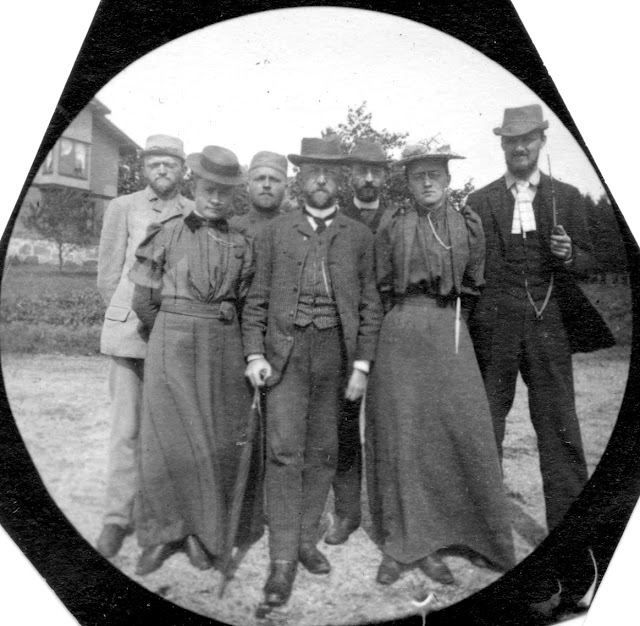 It differs very much from the grave and strict posing attitudes that characterize the photos from that time. 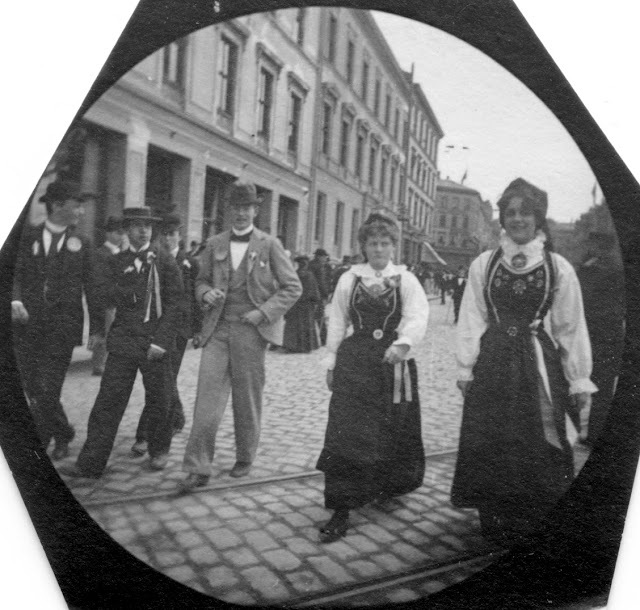 Størmer’s images capture situations, meetings, reactions and looks. 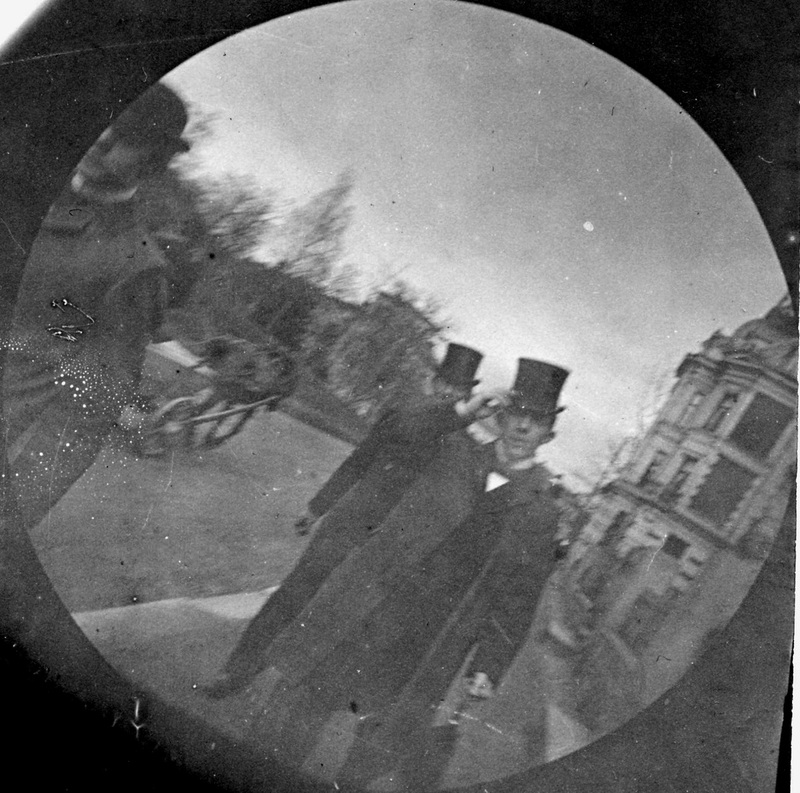 They give a close-up of a world that is long gone.